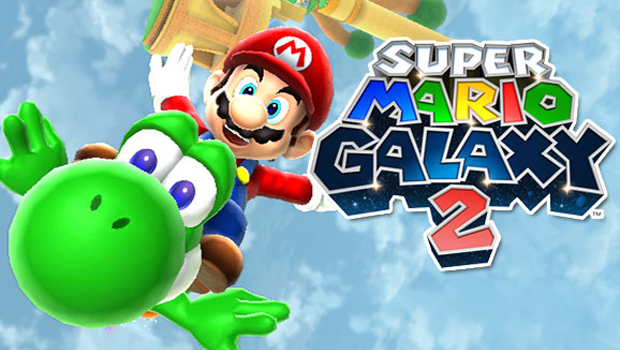 This is the seventh in a series of videos Nintendo has been quietly releasing on YouTube lately showing off Super Mario Galaxy 2. It features what appears to be a base of operations for Mario's latest adventure, Starship Mario. Yup, it's a planet-sized mass in the shape of Mario's noggin. I know that, this many games in, such a thing shouldn't be any surprise to me. And it isn't, not really. I just find it really strange for a reason I can't quite place. Like, why does it have to have that shape? I really loved the hubworld thing they had in the first Galaxy and this just feels silly somehow.